Desiree Williams, fondly called ‘Dez’ was pushed to the limelight following her marriage to popular American vlogger Boogie2988. With millions of subscribers on his YouTube channel, her ex-husband is considered an internet star. While there is information readily available on Boogie, not much is known about the woman credited for his success and recovery from several health issues. An unusual and loyal spouse, Dez has raised eyebrows in some quarters, pertinent among them are allegations that she is a gold digger, in addition to questions as to why a hottie like her chose to settle for a man who was weighing over 500 lbs at the time they were together. Read on to discover detailed facts about the former celebrity spouse. There is a dearth of information about Desiree Williams’ birthdate, parents, family, and education. 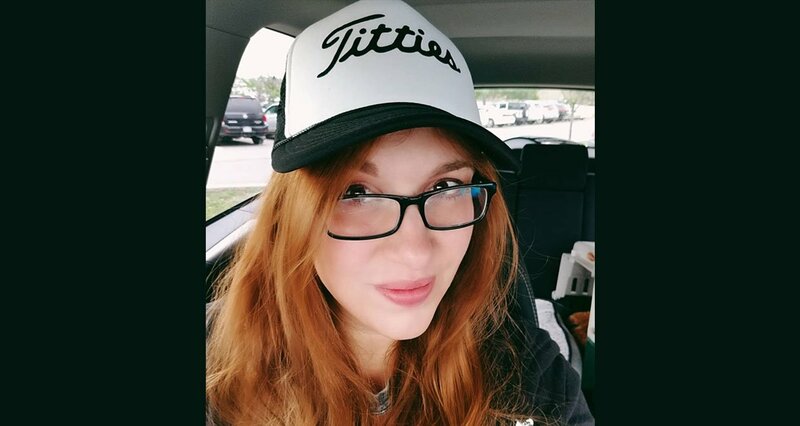 She only became an interest to many following her marriage to American video blogger Boogie2988 whose real name is Steven Jason Williams. Desiree and Steven Williams enjoyed a wild and fun-filled romance while it lasted. After meeting online and going on subsequent dates, the ex-lovers quickly established a romantic connection. During their long years of courtship, Dez eventually moved in and began living with Steven in his Arkansas home. It is uncertain when exactly the former couple met but they are believed to have first crossed paths online and courted for about five years before stepping things up a notch. Convinced that Dez was the woman he wanted to spend the rest of his life with, Steven popped the big question sometime in July 2012 via a YouTube video and Desiree said YES! About a year later, they tied the knot, making their romance official and today, the rest is literally history. When the going was good, Desiree Williams and Boogie2988 were more than just lovers to each other. Together, they worked as a team behind the scenes in most of her ex-husband’s vlogs. Dez takes credit for mostly scripting and producing his videos. It is no secret that Desiree Williams’ 500 lbs+ ex-husband suffered a range of health challenges before and during their marriage. A loving and doting wife, Dez gave up her job in order to take care of her ex-husband. 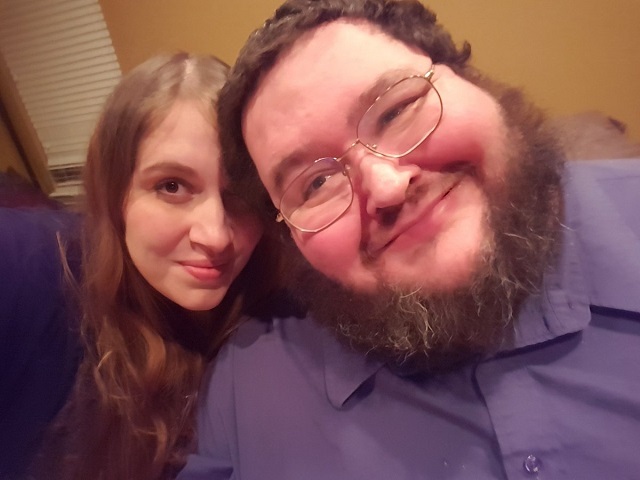 From psychological and physical abuse inflicted by his mother during childhood to anxiety, PTSD, attempted suicide as a teenager and adult, obesity, and then type 2 diabetes, Boogie2988’s list of health issues seemed unending. After their marriage in 2013, Boogie admitted that he began noticing some positive changes in his life. In fact, he credits his wife for improvements in both his physical and mental health. According to the vlogger, having Dez had been his biggest inspiration on the road to recovery. While they were still together, Boogie once disclosed via Reddit that he was living ‘rent-free’ in his ex-wife’s house. This was because he was experiencing some financial challenges and unable to get a mortgage for himself at the time. Given how bad his credit rating was, he resorted to his ex-wife and got the mortgage in Desiree Williams’ name under a specialized arrangement. It was believed that Desiree and Steven Williams were perfect for each other until 2017 when news emerged that their relationship had gone awry. This was a few months after Boogie underwent successful gastric bypass surgery in 2017, in a move that was presumed to be a major milestone in Boogie’s recovery journey. After first breaking the news in a tweet, Boogie later explained the reason for their decision in a YouTube video. According to the vlogger, though they were once a good team with good intentions and had worked hard to make their marriage a success, they decided to split amicably as friends. Despite his conviction that Dez was the love of his life, the ex-couple chose to go their separate ways mostly because they had fallen out of love. The divorce proceedings were not bitter or complex but were finalized within two months. Since their union had produced no children, they quickly agreed on financial terms with the help of a mediator and by February 2018, the divorce was officially finalized. Since then, Dez has not made any comments about their divorce but her ex-husband Boogie who is already used to being in the spotlight has clarified issues at various times. Though separated, Desiree and Steven have remained good friends. Since they are now legally free, the ex-lovers are presumed to have moved on with their individual lives. Moreover, Desiree Williams’ sacrifices and efforts seem to finally be paying off as Boogie now enjoys a healthier life. After a successful bariatric surgery, the previous year, Dez’s ex-husband recorded his lowest weight since high school by mid-2018. Again, the YouTuber’s diabetic challenges are reportedly now a thing of the past.